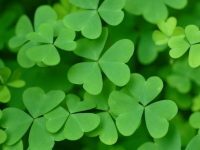 We specialise in unique tours of Ireland focusing on local food and drink. Our small group tours visit Ireland’s craft breweries and distilleries amid exploring our wonderful array of heritage sites, National parks, hidden gems and stunning scenery. 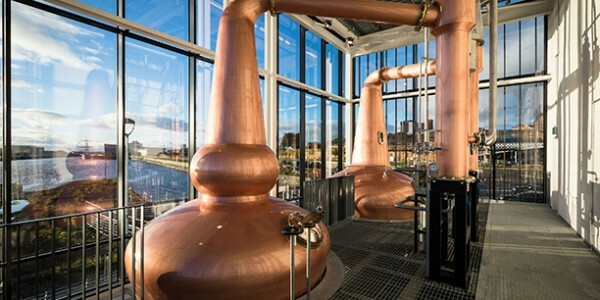 We bring you to the best craft beer breweries and whiskey distilleries in Ireland. With a max of 16 guests per tour, you’ll enjoy a more immersive experience. We aim to give ALL our guests the best quality experience of Ireland. You’ll stay in locally owned B&B’s and get to meet the locals. We combine brewery & distillery visits with a wonderful combination of heritage sites, national parks, hidden gems and stunning scenery. You can design your perfect combination on a custom made tour for groups of 8 and above. 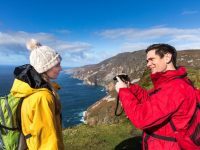 This 5 day tour has the perfect mix of diverse scenery, cultural sites, dramatic coastlines, overnight stays in cosy accommodation and of course the best of Irish craft beer coupled with great food. 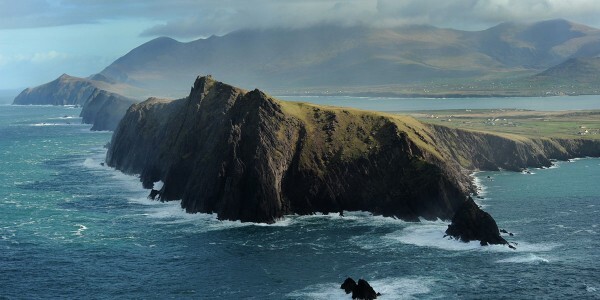 Come experience Ireland’s Wild Atlantic Way. Time to get ‘up North’ to experience all on offer in Northern Ireland, Donegal and Sligo and Mayo. Overnights stays range from coastal villages to vibrant towns. 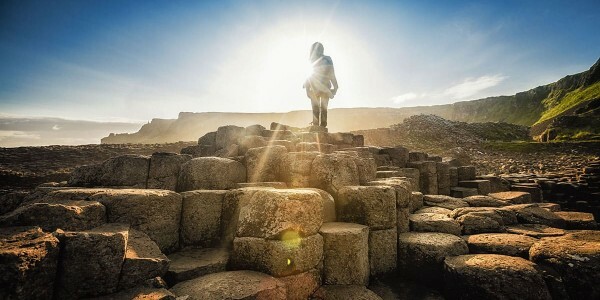 Starting and finishing in Dublin on this fully guided tour, the North and West coast of Ireland is home to our most remote national parks, rugged scenery and stunning coastal views. ‘A pint and a half one’ refers to a pint of Guinness and a single measure of Irish whiskey. The perfect combination whilst reading the paper or talking about the weather as is traditional in any country pub around Ireland. We will take a journey around some of Ireland’s best craft breweries and Irish whiskey distilleries. 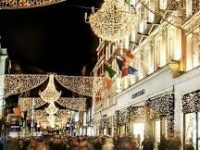 Experience the atmosphere in small Irish cities to small Irish villages with overnights in Cork city, Kinsale, Killarney, Dingle and Lisdoonvarna. Our new adventure tour is a 2 day Beer & Bike tour in Ireland’s Ancient East for those who want to taste great beer and stay active whilst doing so! The Waterford Greenway opened in 2017 and is a 46kms track for walkers and bikers taking you from Waterford – Ireland’s oldest city to Dungarvan, a harbour town also in the County of Waterford.Visit a brewery on either end of the greenway. Day 2 takes you on a stroll in the Comeragh mountains and a visit to medieval Kilkenny city. Enjoy a day trip to the garden of Ireland to visit two of Ireland’s newest craft breweries producing top quality Irish craft beers. Enjoy sight seeing along the way, tour and taste craft beers at Wicklow Wolf Brewery and the German style Wicklow Brewery. Lunch at the bistro of Mickey Finn’s pub before travelling back to Dublin fed and well watered. Mia made the time together so exciting and filled each day with so many great facts and “off the beaten path” stops. I felt we truly engaged in the rich Irish culture, the local residents who we were able to meet and talk with and the scenery was breathtaking. It was a brewery tour yes, but indeed that was only one aspect of the rich experience!